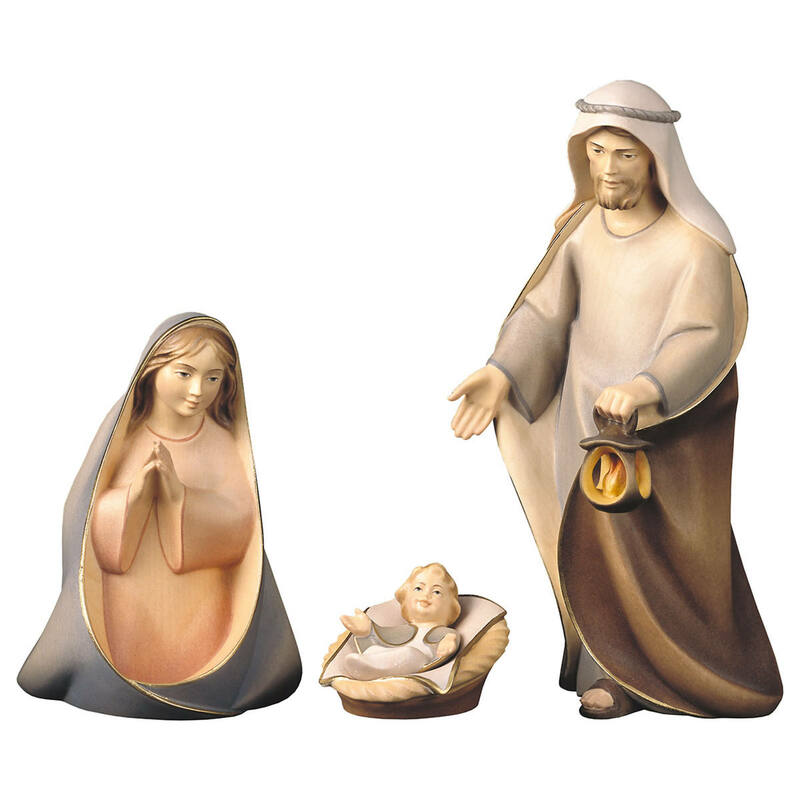 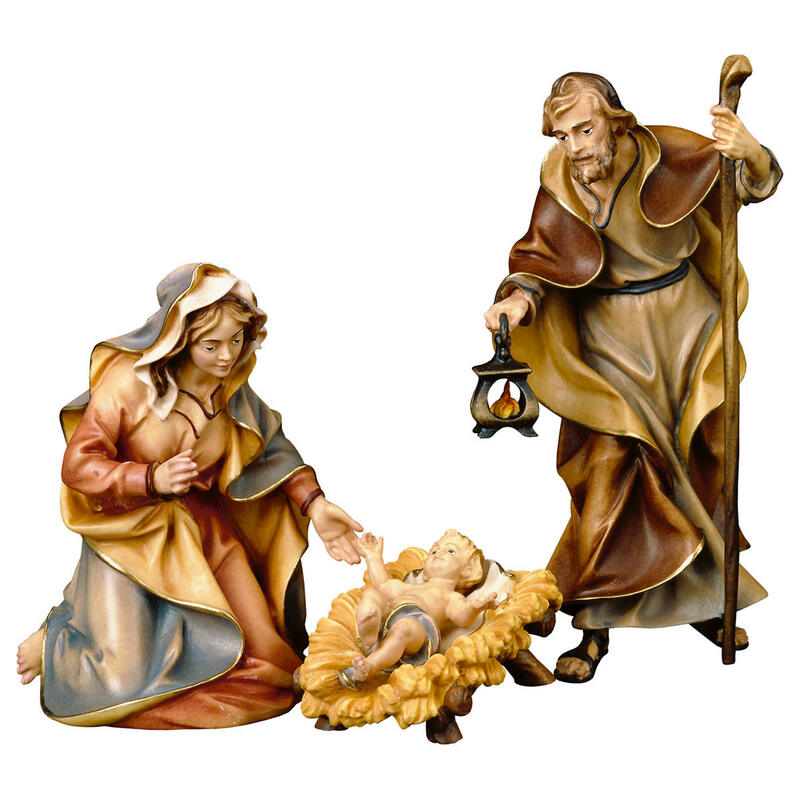 Product information "Nativity Stable by Bernardi - Ruin"
This Nativity Stable is made by Bernardi Woodart. 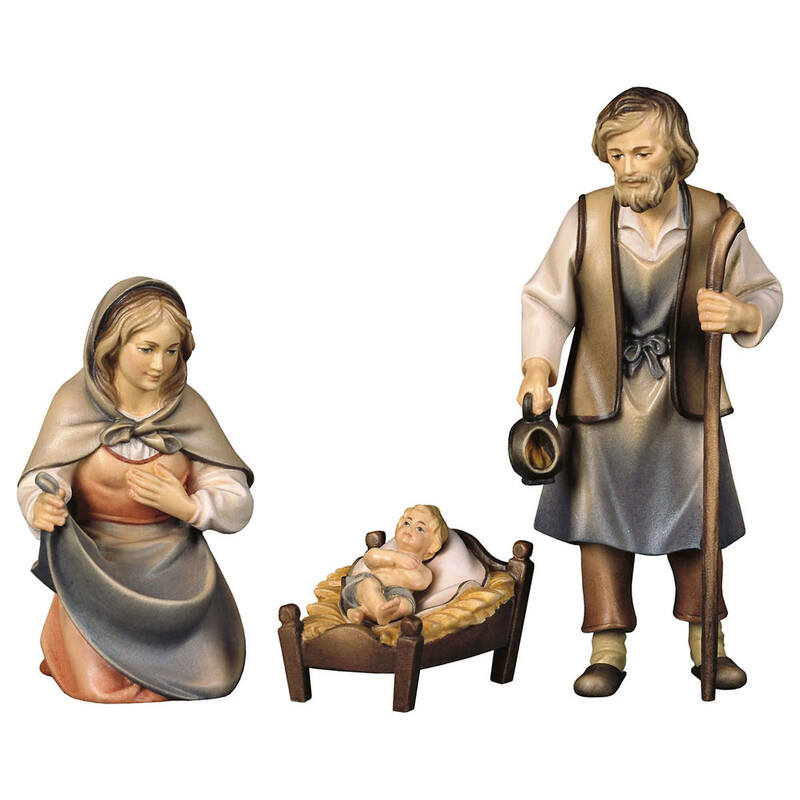 The stable is available for the size Dimensions 10, 11, 12, 14 and 15 cm. 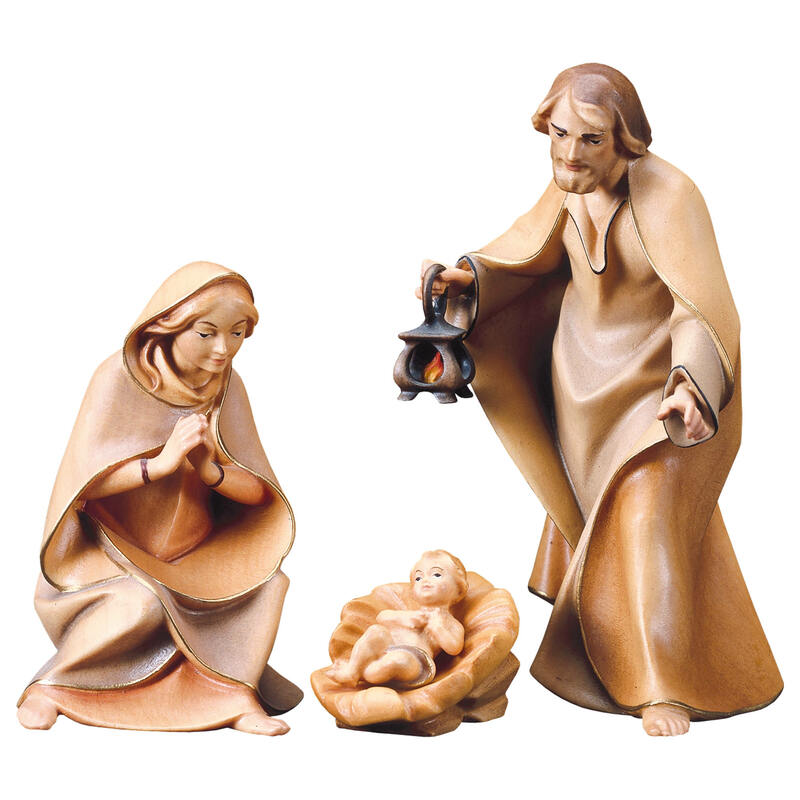 The wood is left natural. 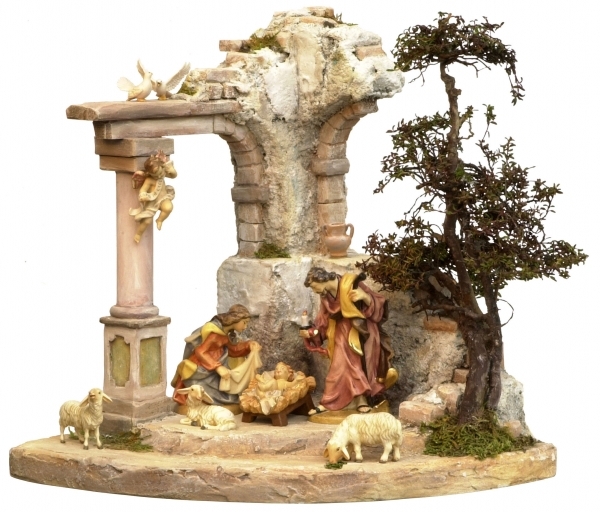 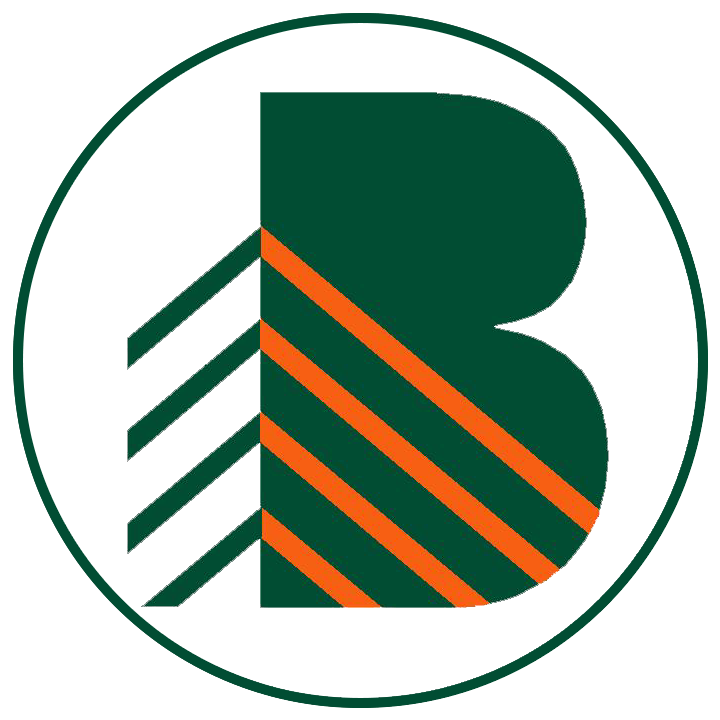 "Nativity Stable by Bernardi - Ruin"
Customer evaluation for "Nativity Stable by Bernardi - Ruin"